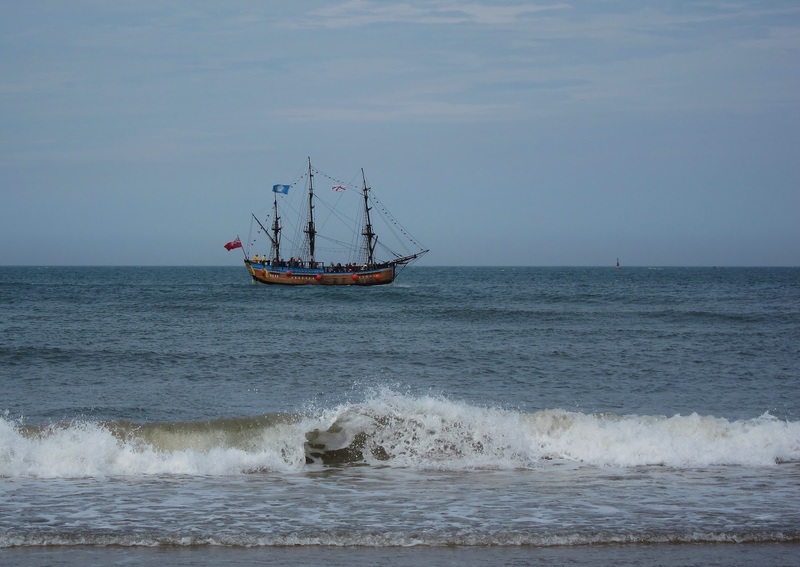 Re-enactment of James Cook’s landing at 1770 is a special highlight of the festival. It will be held at the 1770 Air Sea Rescue Park. Come along and join in the fun. Festival continues at the S.E.S. Grounds. Fun Runs 5.7km for runners, and 3km for walkers, people with prams, children under 10 years of age. 6:45am check-in at the S.E.S. Grounds. Registration essential. The 1770 Captain Cook Festival is an annual event commemorating the visit of the HMB Endeavour and the landing of Lt. James Cook and his party on May 24 1770 in Bustard Bay at Seventeen Seventy, as it is now known. This was the first landing for Cook and his crew in Queensland, and only the second landing in Australia (the first being Botany Bay). The festival also promotes and educates visitors of the indigenous history of the area. The Gooreng Gooreng people are the traditional owners and on the morning of the main festival activities, you can enjoy the dreamtime stories of the area and experience performances of traditional dances to the sound of didgeridoos. Many Australians have little or no knowledge of the historical significance of Cook’s landing in Seventeen Seventy. Come and celebrate this year with a re-enactment of Cook’s landing with professional actors and period costumes. It’s educational and lots of fun. In 2009 the Festival was also inducted into the Tourism Hall of Fame for the Rockhampton, Gladstone and Bundaberg Tourism Regional Area. The Agnes Water Orchid & Foliage Club holds their expo annually in August at the local community hall in Agnes Water, Queensland. The inaugural Agnes Water Orchid & Foliage expo is about Orchids and foliage and showcased plants from our region. We are very excited to have this event in our area. Entry $3 per person with light food and refreshments available. There are many vendors selling orchids and plants over the weekend. This event is hosted to promote our area was open to all visitors and locals. There are many garden and orchid clubs in attendance. With over 6o categories with prize money offered to all STOCQ eligible members.